The 2018 Mercedes-Benz C-Class and 2018 Audi A4 are leading luxury sedan contenders, but the C-Class interior includes a number of amenities you won’t find in the A4. On top of that, taking a look at the C-Class specs shows that it will outpace the A4 on Clarkston highways. 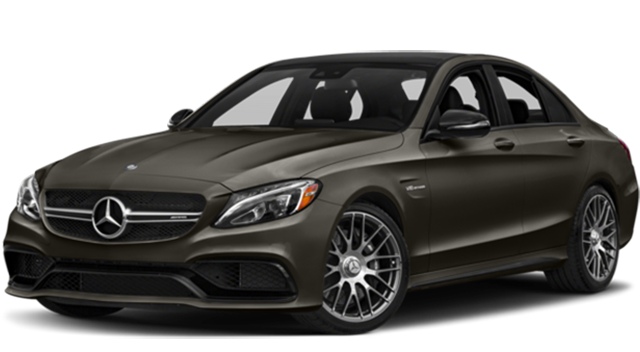 Find out more in this comparison from Mercedes-Benz of Bloomfield Hills, our Bloomfield Hills area luxury car dealer. 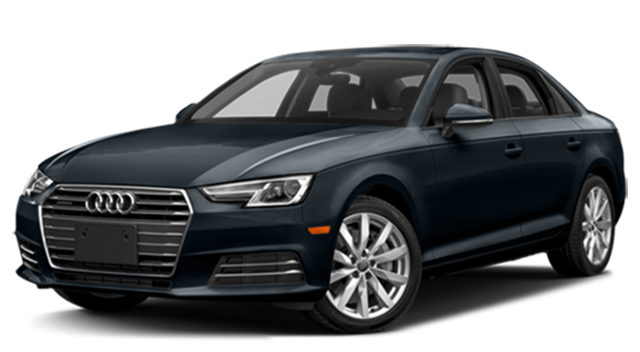 Curious about other leading luxury sedans? Compare the Mercedes-Benz C-Class vs. E-Class or the Mercedes-Benz C-Class vs. Lexus IS to find out which one will best meet your needs. We’re located just a short drive from West Bloomfield, so stop in to see the C-Class today.